Immerse yourself into an experience like no other! Virtual Reality has arrived in Cedar City! If you’ve ever wanted to try REAL virtual reality, this is it. We’re not exaggerating when we say it will blow your mind! 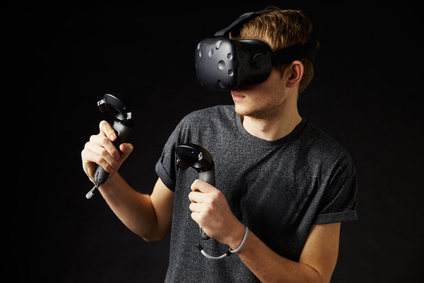 We use the HTC Vive for room scale VR, and have over 50 different games and experiences to choose from. With three booths, even coop play is possible. Don’t wait, come in today to try it out!